Congrats @deva_aarya! 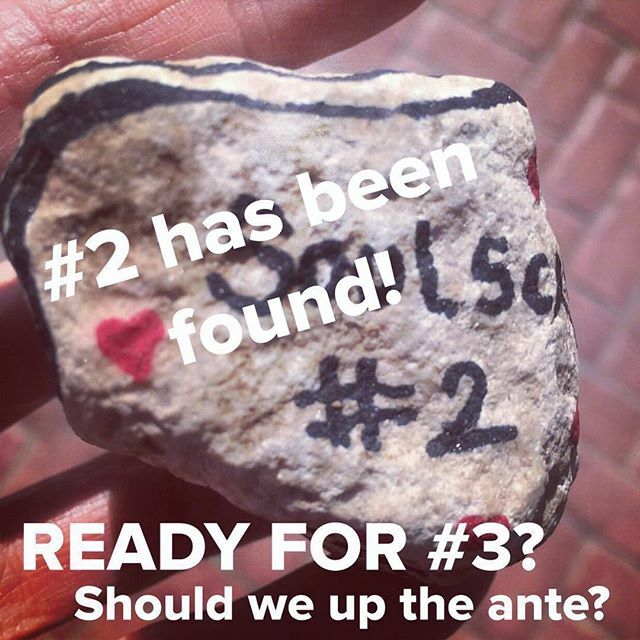 Keep your eyes peeled for #3 rock! We are going to make it really good!